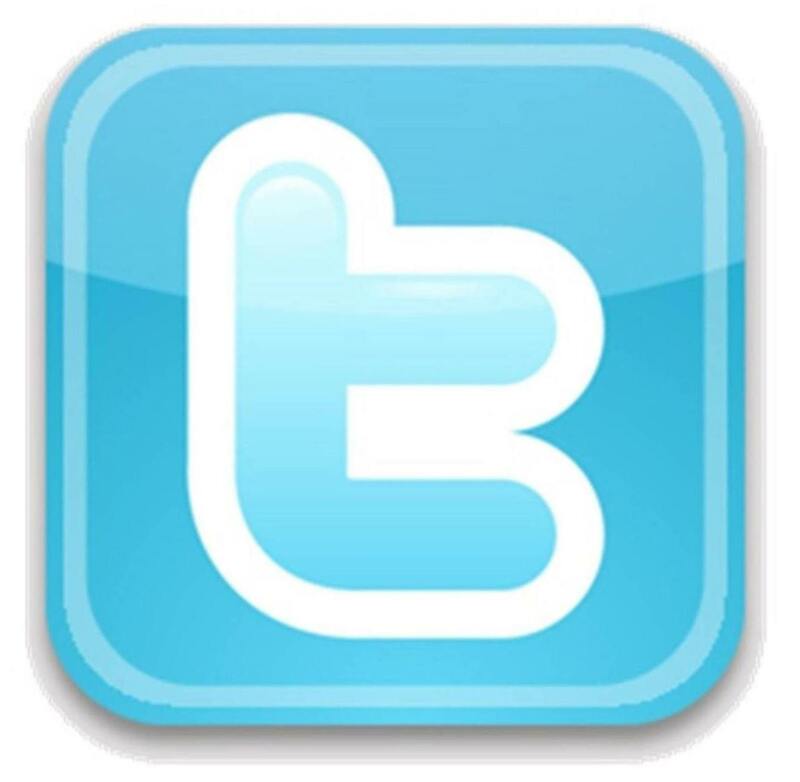 COLUMBUS, Ohio � Cincinnati St. Xavier took home the 2015 Boys Golf Division I State Championship for fourth time in school history after serving as runner-up the previous two seasons. Leading all teams after the first round, St. Xavier�s Kirran Magowan spearheaded the team�s second-round effort, leading the team with a two-day total of 154. Fighting wet and windy conditions, St. Xavier continued through the final round, scoring a team two-day total of 616 (303-313) to capture the title on the Scarlet Course at the Ohio State University Golf Club. Hudson�s Will Kurtz finished the weekend with a two-day total of 142 (73-69) to earn the individual medalist honor. Coming off Friday with a first-round 73, Kurtz finished strong with a second-day 69 to come from behind and claim the individual title. With a 69, Kurtz tied a Division I Boys State Golf Tournament record on the Scarlet Course for the lowest individual score in a single round and the third-lowest amongst all divisions. After improving on its first-day total, Dublin Jerome finished as team runner-up with a two-day total of 621 (316-305), while Cincinnati Archbishop Moeller�s Jake Fox earned runner-up honors, earning a consistent two-day score of 148 (74-74). COLUMBUS, Ohio � Dublin Jerome won the 2015 Girls Golf Division I State Championships Saturday, extending its number of consecutive state titles to five to become the first school in OHSAA history to win five straight golf titles. Three strokes back of Centerville after the first day, Jerome�s second-day 322 in windy and wet conditions propelled them to a two-stroke victory (313-322-635) on the Gray Course at the Ohio State University Golf Club. Jerome�s Taby Robinson topped the team scorecard with a two-day score of 152 (77-75), while Jerome�s Abby Kiefer stood next in line with a two-day total of 159. On the individual side, Cincinnati Sycamore�s Kellel Alsip won the individual medalist honor, topping off a first-day score of 72 with a final-round 75 (72-75-147). Centerville and Green tied for runner-up in the team category with 637 for the tournament, while Boardman�s Jacinta Pikunas and Cincinnati Walnut Hills� Katie Hallinan tied for individual runner-up medals. COLUMBUS, Ohio � With a two-day score of 346-348-694, Cortland Lakeview took home its school�s first OHSAA state golf title Saturday after finishing as runner-up in the 2014 state golf tournament. Lakeview bested runner-up Rocky River Lutheran West by two strokes in the Division II tournament on the Gray Course (Par 70, 5,560 yards) at The Ohio State University Golf Club. Lakeview was making its third appearance in the state tournament since first participating in 2013, finishing in seventh place that year. The Bulldogs were led by runner-up medalist, Kaylie Neumeister, with a two-day score of 75-78-154. Shelby�s Alexis Jones won medalist with a score of 78-74-152. SUNBURY, Ohio � Columbus Bexley claimed the 2015 Boys Golf Division II State Championship Saturday for 10th time in school history and first since 2006. Standing in second place after the first day of competition, Bexley captured the lead with a second-day score of 311, bringing its two-day total to 617 (306-311-617) to solidify the victory at NorthStar Golf Club. On the first day, Bexley junior Cameron Karmia shot a 70, tying a then-single round state tournament record at NorthStar. On the final round of competition, Dayton Oakwood junior Connor Quigley answered with a record-breaking finish of his own, closing out the tournament with a second-round 67, thereby breaking the previous single-round record at NorthStar by three strokes. Quigley�s second-round 67 is the second-lowest individual score for a single round in Boys Division II state tournament history. By shooting five-under par, Quigley�s second round score is tied for the second-lowest overall individual one-round score in OHSAA boys state golf history. With identical two-day totals of 143, both Cameron (70-73-143) and Quigley (73-67-143) earned co-Medalist honors for the 2015 Boys Division II State Championship. With a 143 for the tournament, both Cameron and Quigley hold the record for the third-lowest individual score in Boys Division II Golf history. COLUMBUS, Ohio � With a final two-day team score of 323-335-658, Lancaster Fisher Catholic took home its fourth boys golf state championship since its first in 1984 as the OHSAA Division III state tournament concluded Saturday on the Scarlet Course at The Ohio State University Golf Club. Fisher Catholic finished day one three strokes ahead of Columbiana and then finished strong to best the runner-up by eight strokes on Scarlet (Par 71, 7,115 yards). The Irish were led by Aaron Wood with a two-day score of 78-77-155. 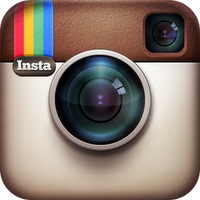 Berlin Hiland�s Mark Schlabach won medalist honors, shooting a two-day score of 74-77-151. Brayden Baldridge from Danville finished as runner-up medalist with a score of 74-78-152. 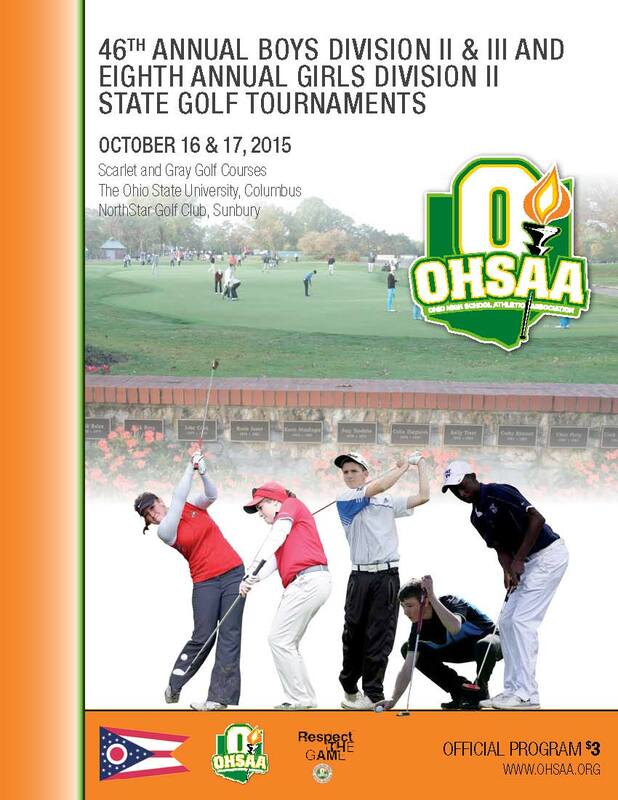 The 2015 OHSAA boys and girls Division I golf state tournaments return to The Ohio State University Scarlet and Gray Golf Courses this weekend, Friday, October 23 and Saturday, October 24. The courses have hosted the tournament since 1938 (except 2005 when the courses were under renovation). Scarlet is par 72 and approximately 6,740 yards and Gray is par 70 and approximately 5,560 yards. In Division I boys, Cleveland St. Ignatius is the highest returning qualifier from 2014, placing fourth as a team last season (two-day score of 647). Dublin Jerome returns to the field, and will look to win its fourth boys golf state championship in the last five seasons. The Celtics enter the tournament as the lowest scoring team qualifier, shooting a 293 in district play. Hudson junior Will Kurtz and Mentor Lake Catholic senior Austin Adams enter the tournament with the lowest individual qualifying scores of 70. In Division I girls, the Dublin Jerome girls golf team returns to the state tournament field and will aim to win its fifth straight girls golf state championship and sixth overall. Canton GlenOak and Avon enter the tournament with the lowest district qualifying scores of 318. Four girls enter the tournament with a district-low qualifying score of 73. 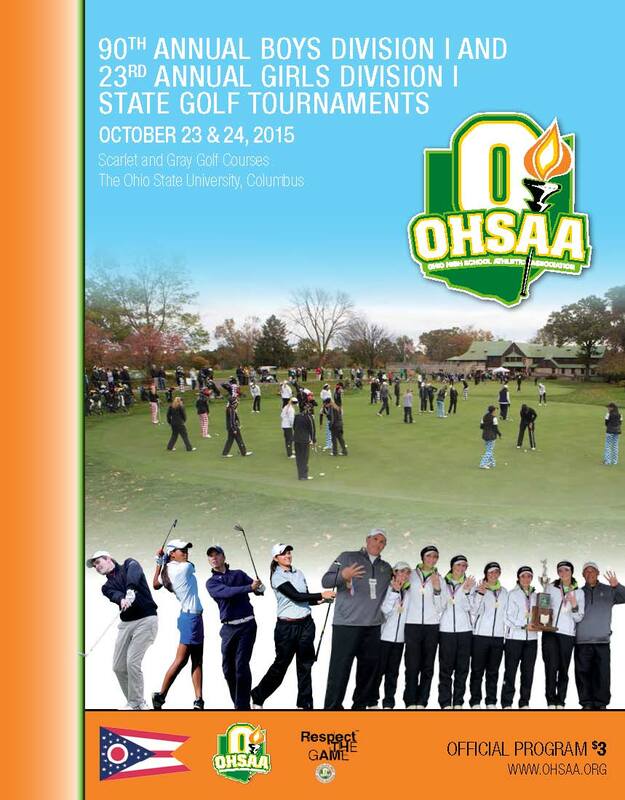 Purchase your official OHSAA souvenir program at the golf course or click here.